CosmedixOur Skincare Standards With super clean ingredients, clinical level actives, luxurious textures and pure natural botanicals, COSMEDIX delivers transformative results for all skin types and tones without harming your skin in the process. HeliocareHeliocare 360º is a fully innovative product in photoprotection. Its exclusive formula provides the widest coverage protecting from all solar radiations: UVA, UVB, visible and infrared. It helps neutralize and repair damage produced by solar radiation thanks to Fernblock® FC (enriched with ferulic and caffeic acids) and other active ingredients like vitamins C and E, green tea and roxisomes. Jane IredaleUsing the highest-quality minerals available and organic ingredients when possible, our full line of high-performance, cruelty-free, skincare makeup enhances your natural beauty and nourishes your skin. As a clean beauty brand, our makeup and skincare products are free of parabens, talc, phthalates, synthetic fragrance and GMO ingredients. 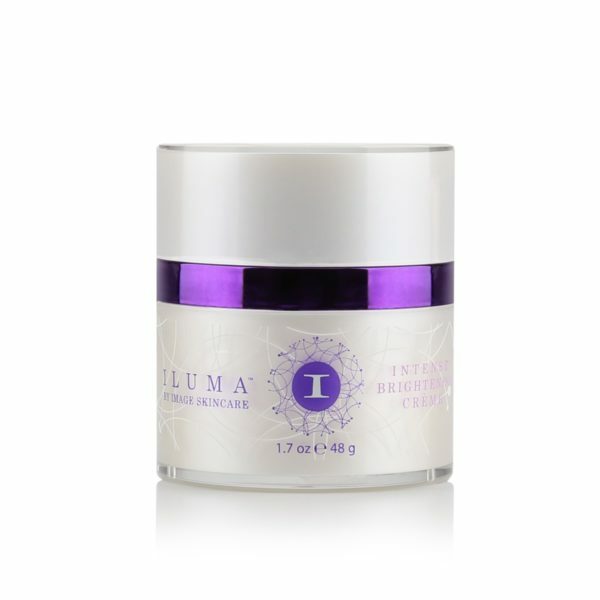 View Cart “Intense Lightening Body Lotion” has been added to your cart.